The Hitman is perhaps the most controversial video game character to date, as he’s a cold-blooded killer who does what he does for financial reward, and nothing else. 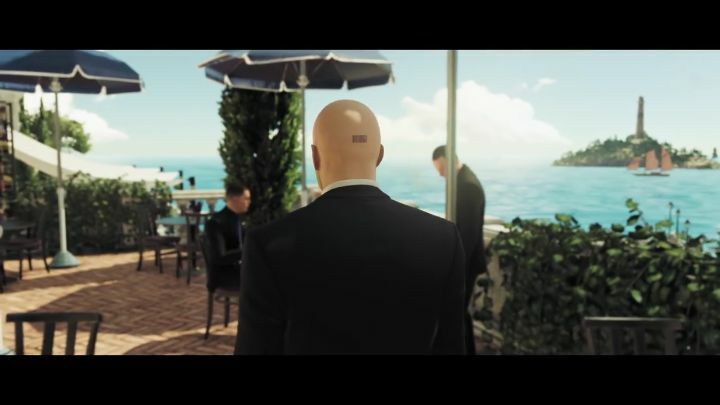 Agent 47 travels the world carrying out contracts for an organization known as the ICA (International Contracts Agency), visiting all sorts of exotic locations and hunting down nefarious characters. And while Agent 47 is no saint, neither are his targets, including Silvio Caruso (a bioengineer who’s working on deadly a virus) who Agent 47 will attempt to put down in the second episode of the new Hitman game, which was released on April 26. This Hitman game is the first that developer Io-Interactive split into episodes that will be released in the coming months, with the next episode being set in Northern Africa (Marrakesh) and the final one in the US, which will be released later this year. Note: Episode 2 of the Hitman game was released on April 26, 2016. Available on PS4, Xbox One and PC.